According to the Chinese lunar calendar, 2017 is the Year of the Rooster; this particular zodiac sign is pinned as hardworking, resourceful and talented. As digital marketing evolves across Asia, it has become clear that these characteristics are vital in terms of success. The Rooster is hardworking, resourceful and talented; traits that are sure to help anyone navigating the digital marketing sphere over the coming year. 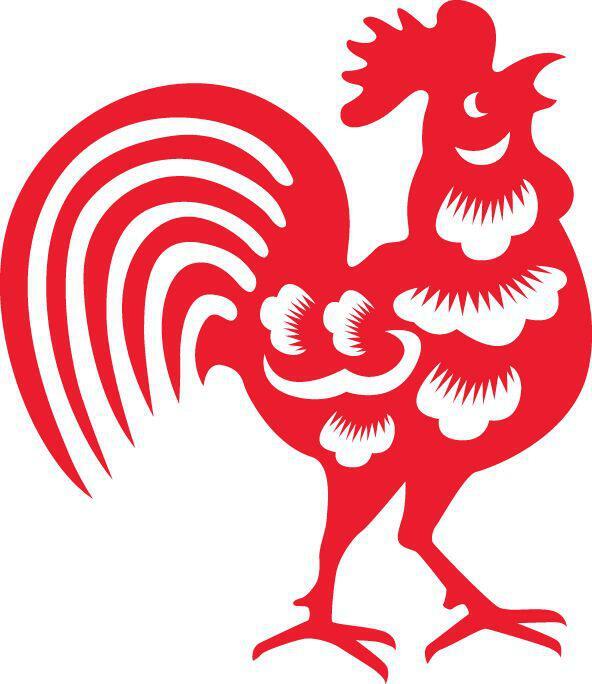 So what does the Year of the Rooster have in store for digital marketing across the Asia Pacific region? Josh Black of GroupM Content published a guest post for LinkedIn, predicting that 80% of content marketers will produce more content in 2016 than they did in 2015. According to Black, one trend that has made some waves over the past couple of years is the rise of the robots – a trend that is set to continue throughout the remainder of 2016 and beyond. A sign of things to come was flagged towards the end of 2014; The Guardian published an article that detailed the rise of the robot writer (in particular, QuillTM). Algorithms are particularly useful where there is data to translate – for example, sports and financial reports. However, robots have also been successfully used to create unique descriptions for hotels across the myriad of different travel websites available to web users. Today, algorithms are being used on a larger scale by some media outlets to create content in order to keep up with demand and reduce the cost of hiring writers. In fact, Black predicts that the majority of those reading his article have probably come across ‘robot articles’ on a daily basis –especially when it comes to news websites. He notes that The Associated Press (AP) already uses robots to write approximately 3,000 articles a quarter – a figure that is expected to grow. Although these articles can be a tad ‘dry’, the quality is improving by the day. The majority of AP robot-written articles are finance report-style articles powered by Automated Insights, such as this short piece posted on Yahoo! Finance. There is nothing wrong with the quality or grammar in this type of article; it is basic and designed to simply convey key facts and figures to readers. Robots are being used in some instances to create articles where high volume is required. 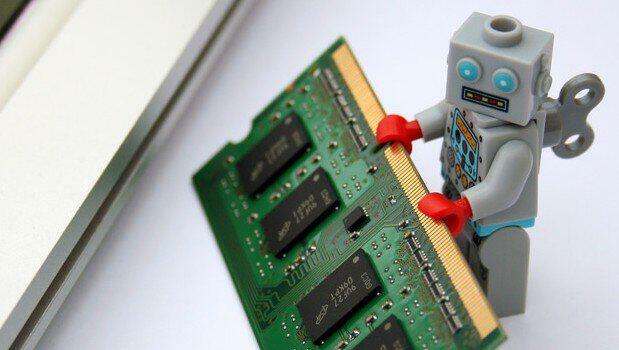 Why do quality writers have an edge over robots? As cyberspace becomes flooded with content, quality over quantity will become a major factor – quality articles are essential. While robots are capable of writing sound report-style articles for readers, creativity and forming a point of view are skills harder to replicate using artificial intelligence. Quality writers can think critically to form a point of view, an opinion or an agenda. Yes, robots can create readable, accurate report-style articles in an instant – however they are limited in terms of forming opinions, writing in line with brand guidelines and creating something that is truly interesting. In an article for Tech Crunch, Natasha Lomas takes a look at an Israeli start-up by the name of Articoolo. She found that although this algorithm is able to produce articles at an average rate of one per 50 seconds, the quality is undoubtedly lacking. This algorithm is used to create ‘click-bait’ type articles (rather than report-style articles such as the algorithm used by AP). These articles may generate clicks thanks to click-bait headings, however the articles themselves tend to lack unique concepts and are essentially just ‘filler text’. Algorithms such as Articoolo are able to re-write endless ‘unique’ (read: reworded) articles on the same topic; however grammar and readability often become issues. This snippet was enough to ascertain article quality; it’s safe to say this article was not purchased. In an article for The Verge, Ross Miller discusses the use of robot writers at AP. Assistant business editor Philana Patterson explains how robots are used for time-consuming, mundane, report-style articles, giving journalist more time to create interesting, thought-provoking pieces. While robots can certainly create accurate finance reports, they are not as useful when it comes to creating engaging content for marketing purposes. For brands looking to make their mark and capture the imagination of readers across the Asia Pacific Region, quality writers are still required – at least in the immediate future. 2. Bigger isn’t always better when it comes to influencers. According to Asia Content Marketing Association (ACMA), studies have shown that micro influencers (which are defined by Forbes as Instagram accounts with 10,000 to 150,000 followers) could be more beneficial than more prominent influencers in some scenarios. The influencer marketing experts over at Markerly completed a study that analysed more than 800,000 Instagram users, with most having at least 1,000 followers; in total, they looked at close to 5 million total Instagram posts. For brands looking to take advantage of influencer marketing, it looks as though the key is to think smaller. While influencers with 1,000 followers simply don’t have enough reach to be considered as a viable marketing option, many experts (such as the team at Markerly) agree that around 10,000-150,000 followers (i.e. what many consider to be the definition of a micro-influencer) is the ‘sweet spot’ in terms of providing the best combination of broad reach and engagement (which is explained in greater detail below). Large influencers such as big-name celebrities charge equally large sums of money. For brands, spreading their marketing spend across a number of micro influencers has the potential to generate higher engagement levels and deliver a better return on investment. Brands promoting themselves via Instagram may benefit from partnering with micro influencers rather than large-scale influencers. In a recent article published by Forbes, Sarah Boyd explains how influencer marketing is not just about the number of followers – it’s about consumer engagement. She notes that people often follow celebrities because a) other people are, and b) they are interested in the celebrity themselves. Followers are paying attention to the bigger picture, rather than the products being advertised. When relationships between brands and influencers appear organic, it is more believable for consumers – thus driving better engagement. When big-name celebrities endorse a product, it’s generally seen as less authentic compared to promotion by a lower-profile influencer. Instant messaging (IM) apps are no longer merely what their name suggests; rather, they are remote controls for day-to-day living. 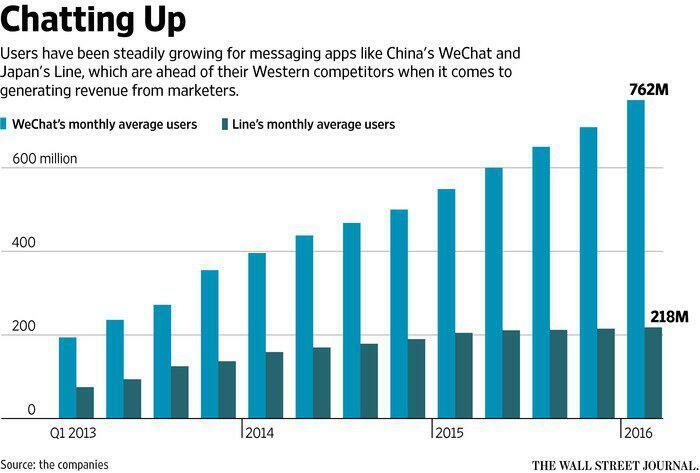 As explained by The Wall Street Journal, messaging apps in Asia (i.e. LINE and WeChat) are light years ahead of comparable apps in Western countries – such as Facebook Messenger and WhatsApp. As two of Asia’s largest messaging platforms, WeChat (China, 762 million users) and LINE (Japan, 218 million uses) are fast becoming go-to channels for brands who wish to reach consumers directly. Asian consumers love having multiple features available on one platform, which has led to these apps offering everything from in-app shopping, games, and content, to deals, cute stickers and more. Brands are responding to this craze by not only using these apps as shopping and content projection channels – they are also viewing them as a way to solve social issues, offer lifestyle solutions, provide financial services, and more. The rise of messaging apps across the Asia Pacific region began in 2014. WeChat first partnered with FoodPanda at the end of 2014, allowing consumers to search for nearby restaurants and order food via the app. Early in 2015, LINE began to make the transformation from messaging app to “smartphone gateway for your life”. The app began to offer grocery purchases and delivery services across Thailand, while fashion label Burberry partnered with LINE to live-stream its runway shows. 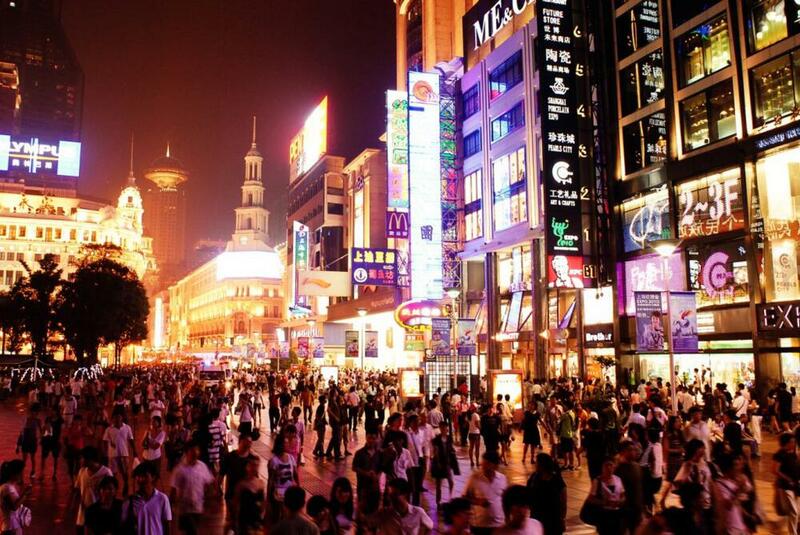 Only months later, WeChat amped up its service offering yet again via its partnership with the Shanghai government. The app began to facilitate everything from finding the nearest hospital to browsing books at the Shanghai library. 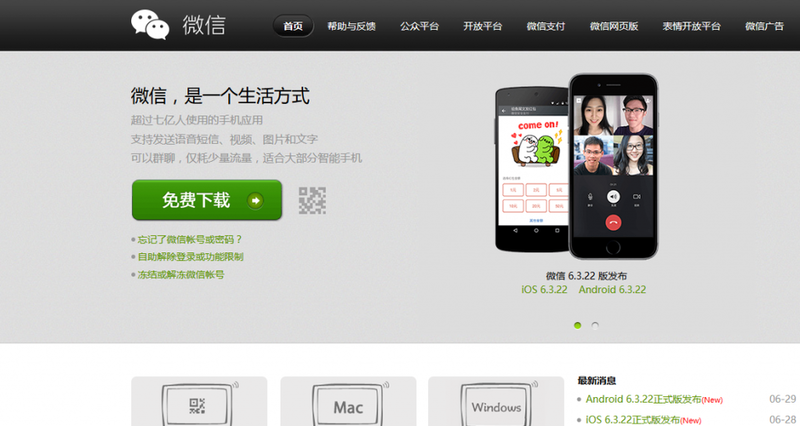 WeChat is a popular messaging app across Asia that presents a range of marketing opportunities. With this being the case, it becomes apparent why so many businesses are turning to this type of platform in order to gain exposure and build brand awareness. 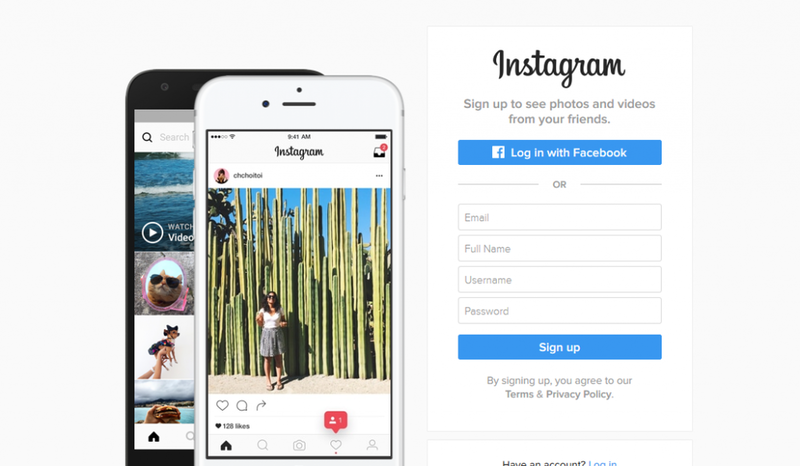 How can brands utilise messaging apps? Brands can partner with a messaging app already used by their target audience; the trick is to make familiar processes faster or easier, provide useful new information or deliver content that is genuinely new. Apps such as LINE and WeChat allow brands to create accounts, making it possible for them to keep in touch with consumers. As a recent article on The Drum points out, social media marketing is about becoming part of the conversation. If a large number of consumers are already talking to each other on messaging apps, it makes sense for a brand to reach them on that platform. Currently, brands are using IM apps to generate revenue via games, hotel bookings, ticketing, flights sales and grocery shopping. Shoppable content – that is, content that allows the reader/viewer to buy directly – is a common content marketing strategy employed by many brands. This type of content is suited to IM apps, as it plays on the convenience factor and makes it easy for consumers to purchase goods and services. In addition to promoting and facilitating the sale of products and services, messaging apps are also useful for building a rapport with clients. Much like Facebook often turns into a customer service exercise for brands (e.g. responding to comments and queries), messaging apps can be leveraged in a similar way – delivering greater convenience and a better level of service for customers. While IM apps have generally treaded carefully in terms of actual ads, this trend is changing quickly. While previously WeChat was ad-free and limited brands in terms of how often they could reach out to consumers, this app began to test display ads early last year. Now, WeChat ‘Moment Ads’ allows for advertising of sponsored ‘moments’ (WeChat’s newsfeed). These ads display the brand’s name, profile picture, a text description and a link to a webpage hosted within the WeChat network, as well as up to six images. In a similar vein to WeChat, LINE also offers display advertising. Optimised advertisements based on user demographic and interests are available on this platform – in fact, according to The Wall Street Journal, these ads accounted for one third of LINE’s revenue last year. Display advertising will undoubtedly become a common feature across other IM apps in the future. Digital marketing practices across the Asia Pacific region are constantly evolving. Digital marketing in the Asia Pacific region is constantly evolving and changing. Nothing stays the same for long; however with new strategies come new prospects. 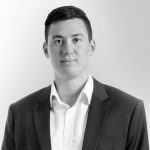 From the rapid expansion of instant messaging apps such as WeChat, to Instagram marketing via micro-influencers and the unprecedented content marketing boom, the Asia Pacific region delivers a host of opportunities for brands looking to make their mark online – and these opportunities are only set to grow even more. View the Digital Marketing Trends for 2018.
e-newsletter service. Do you have any? Please let me know in order that I may subscribe. site accidentally, and I am shocked why this coincidence didn't took place in advance! Thanks for finally talking about >3 Key Digital Marketing Trends [Asia] <Loved it! I will immediately seize your rss feed as I can't to find your e-mail subscription hyperlink or e-newsletter service. blogs? I have a blog based on the same information you discuss and would really like to have you share some stories/information. I know my audience would appreciate your work. It's an amazing post in favor of all the web people; they will get benefit from it I am sure.